Validate Bio-analytical method in biological matrix. 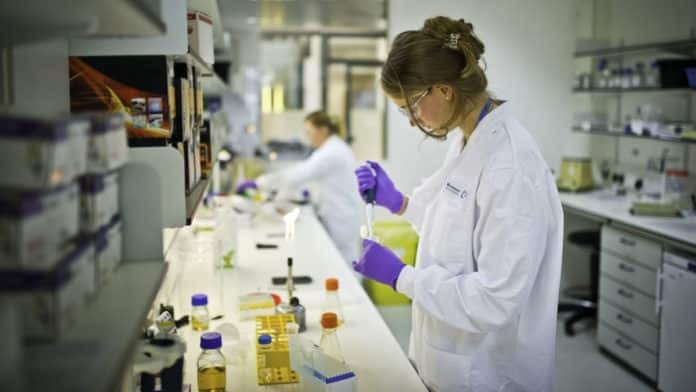 Analyze biological samples of allotted projects. Handling and the operations of LC-MS/MS. Calibrate the pH Meter and Balance in the Bio-analytical laboratory. Preparing and checking of labels for Instruments, Method Validation / Development. Ensure effective implementation of GLP and 21 CFR by checking of instrument labels, completeness of logbooks of equipment and instruments and ensuring the instrument calibrations are done before due date. Reporting about the status of on-going projects and method validation to group-leader. To communicate about the performance of lab equipment and the status of resource availability to the group leader. Develop self, and maintain knowledge in the relevant field at all times. Work as per OECD GLP principles. Editor’s Note: Chemistry & Pharma Bioanalytical Analyst Post @ Intas Pharmaceutical, Bioanalytical Analyst, MSc Chemistry jobs, BSc Chemistry, M Pharma jobs, Pharma jobs, Pharma, M Pharma, jobs, Chemistry jobs at Intas, Pharma jobs at Intas. 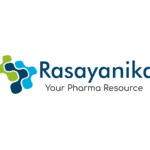 Pharmaceutical science, Chemical science, Subscribe to Rasayanika for latest chemistry and Pharma jobs.